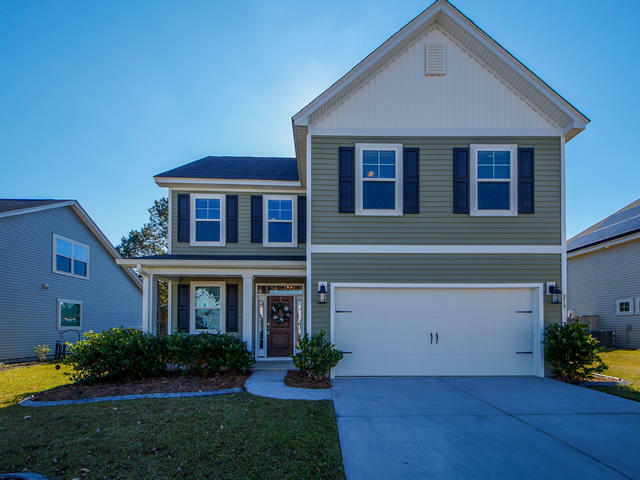 No, this GORGEOUS HOME isn't the neighborhood model..but it could be!! 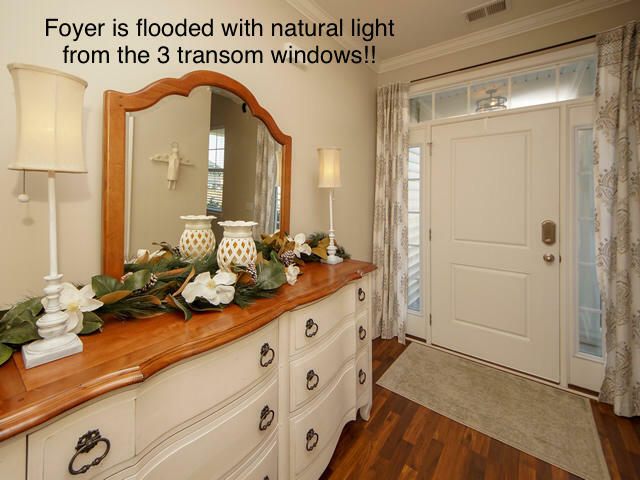 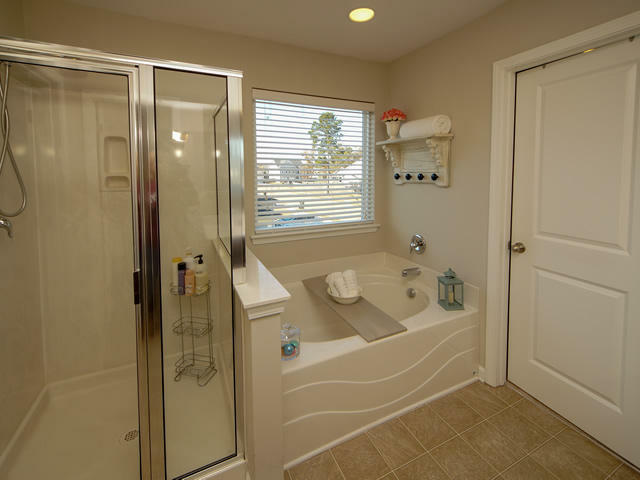 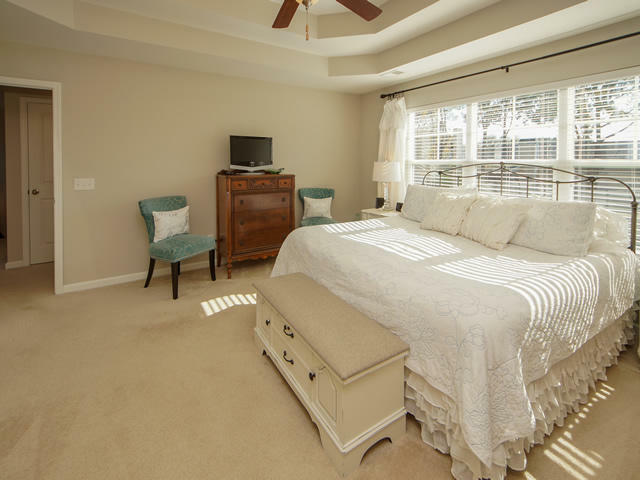 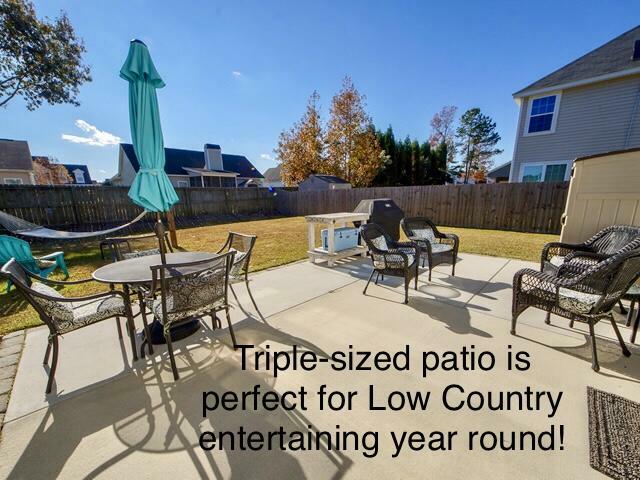 You won't find custom features like this anywhere around & definitely not at this price!! 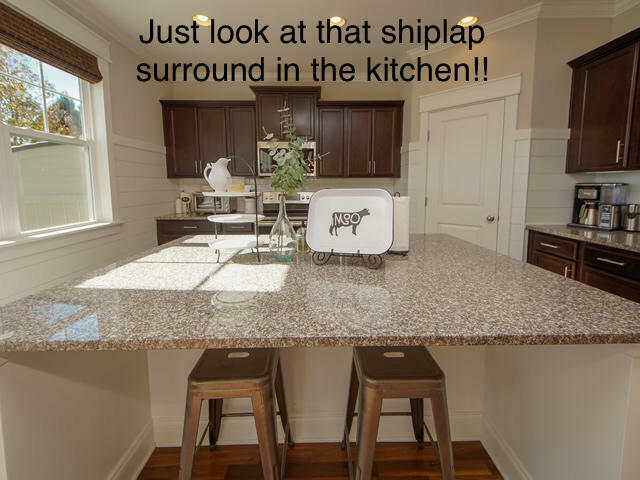 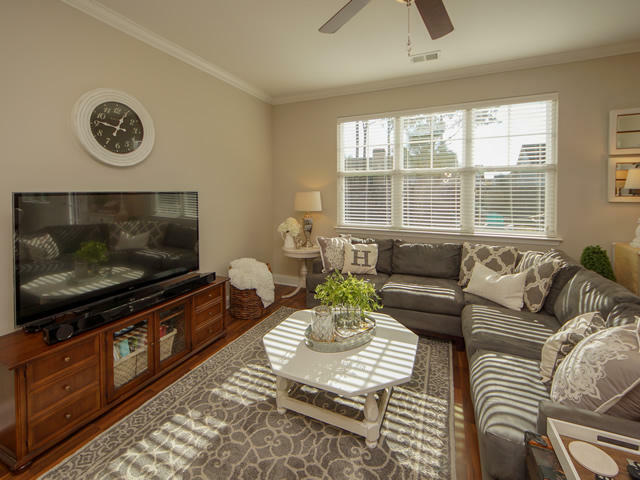 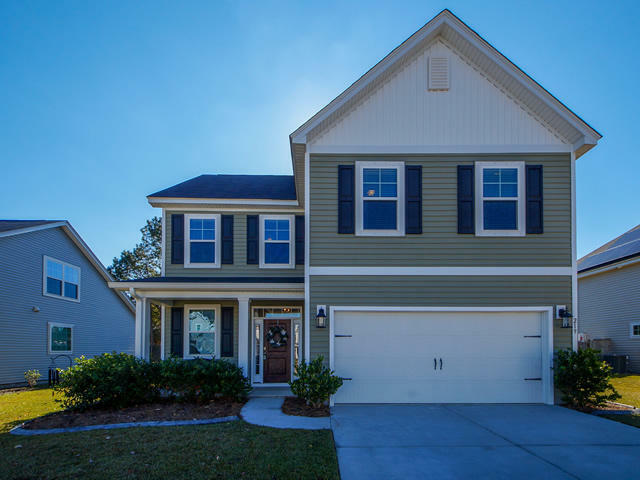 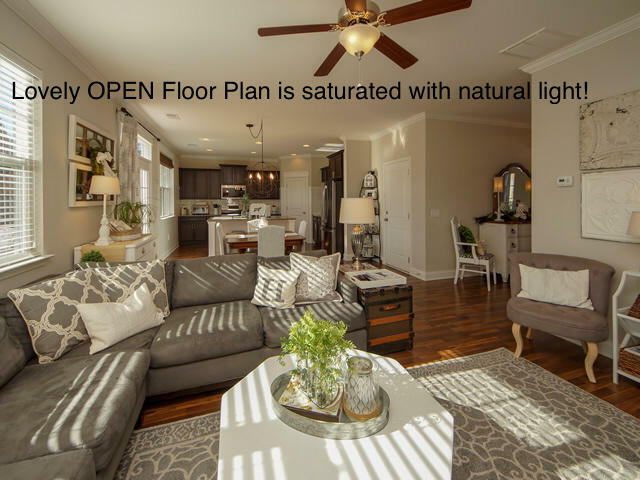 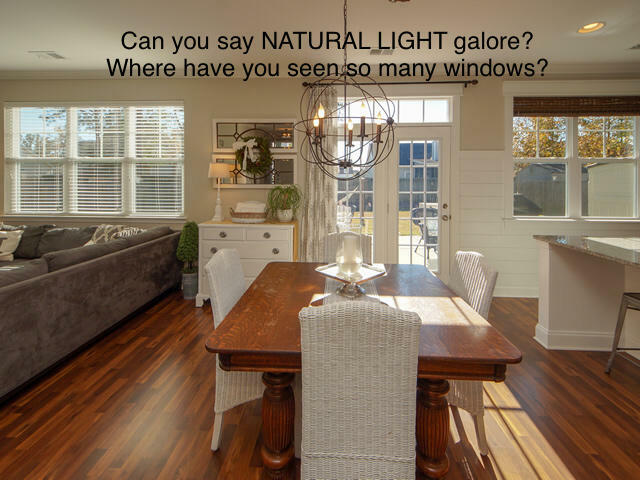 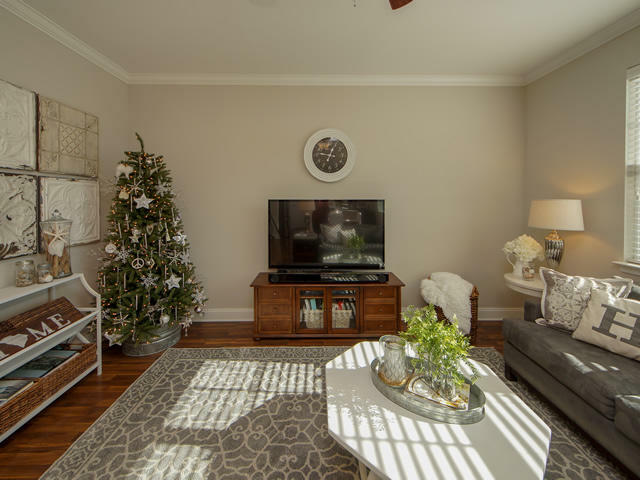 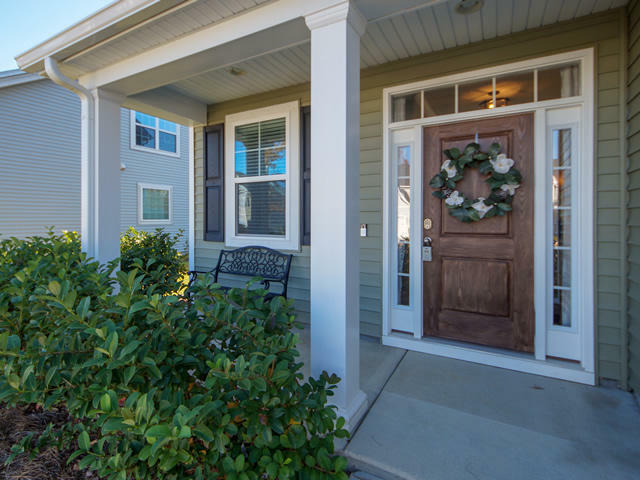 The sellers have added easily $10,000 in custom finishes since they bought it new only 3 years ago....The stunning shiplap, craftsman trim, subway tile & custom light fixtures really enhance the open layout. 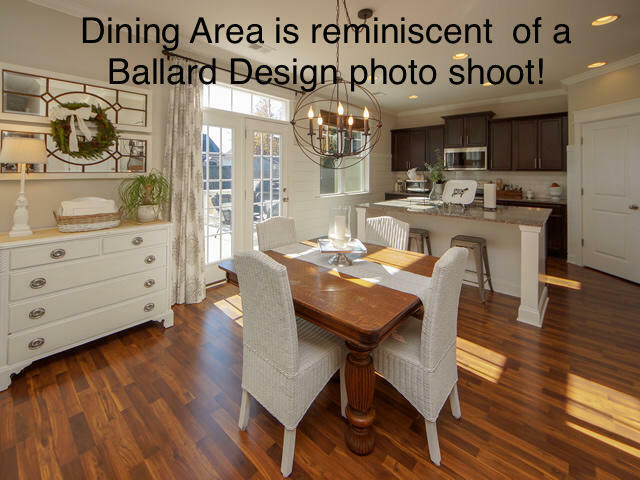 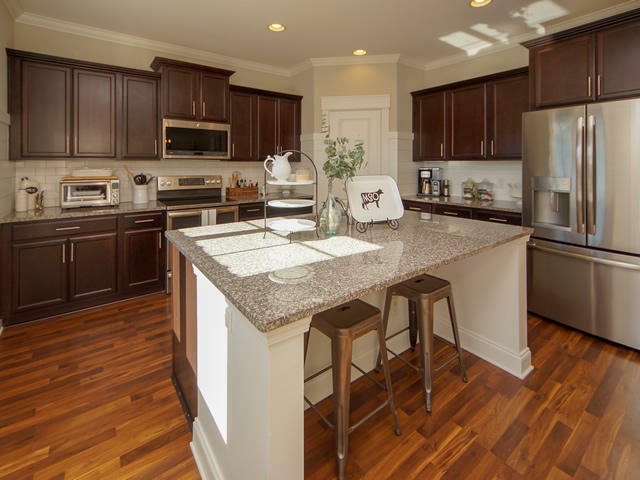 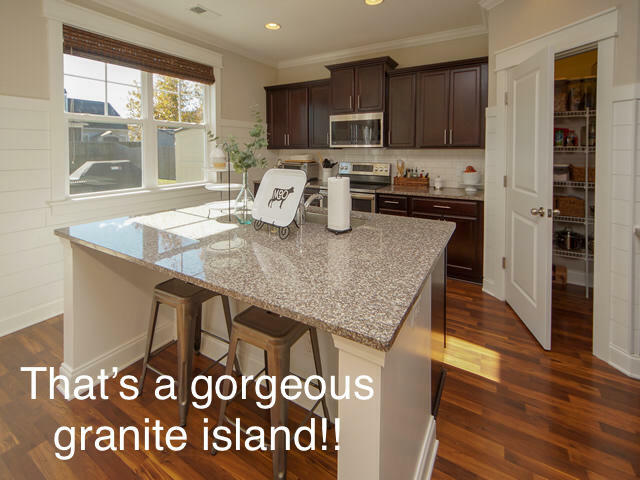 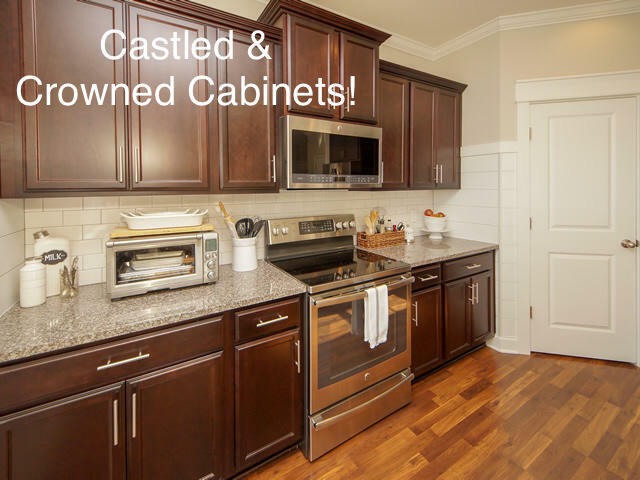 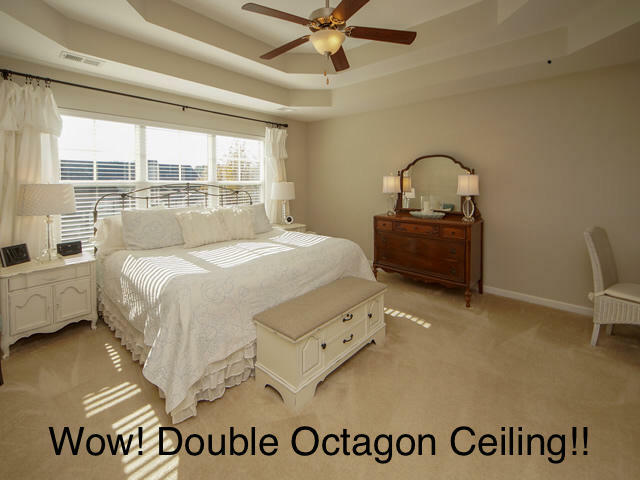 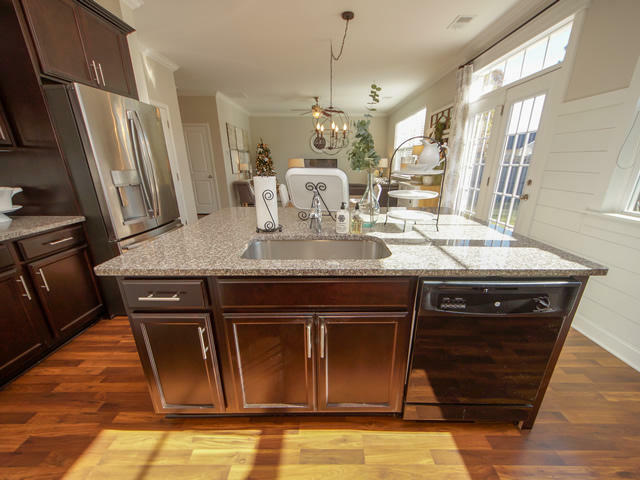 You'll also find granite counters/dining island, double tray ceiling in the MBR & so much more!! 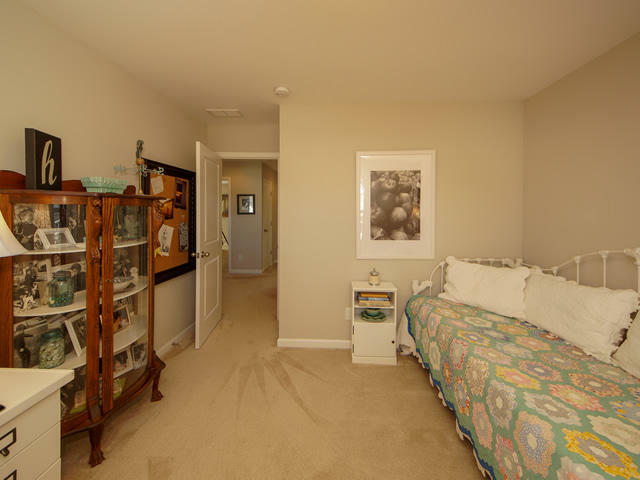 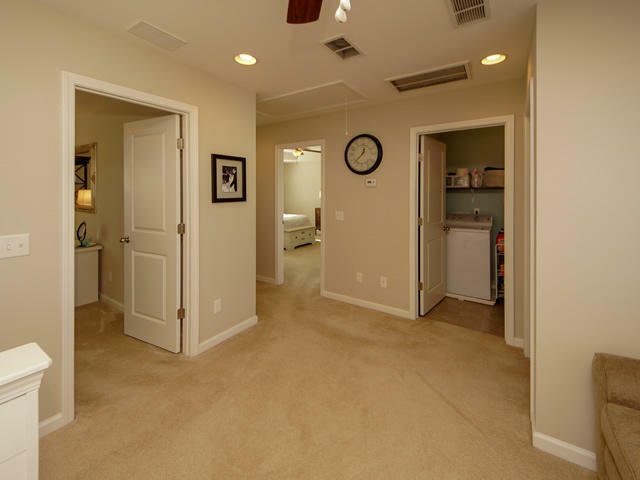 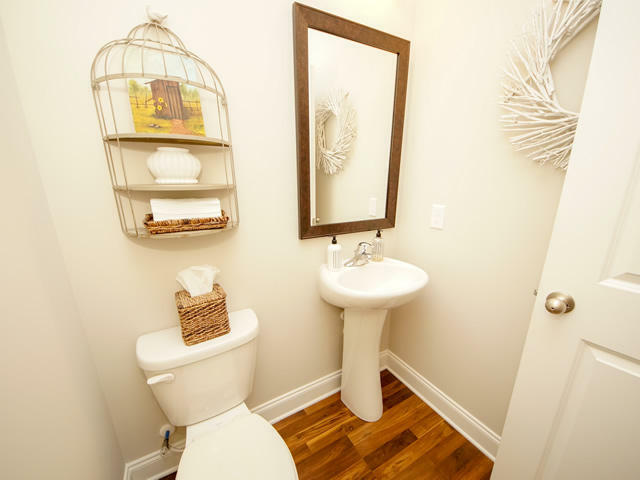 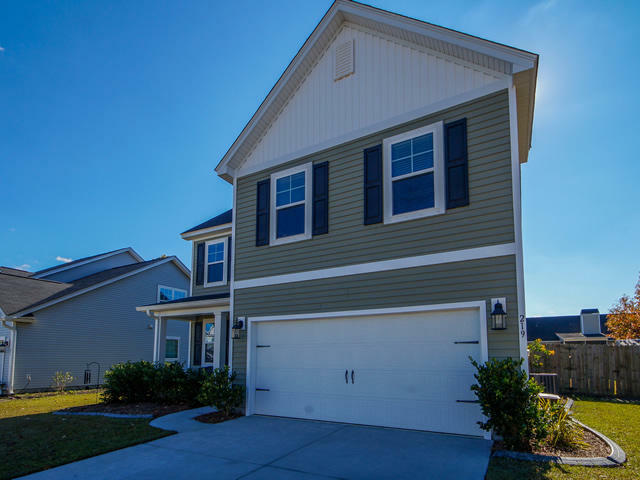 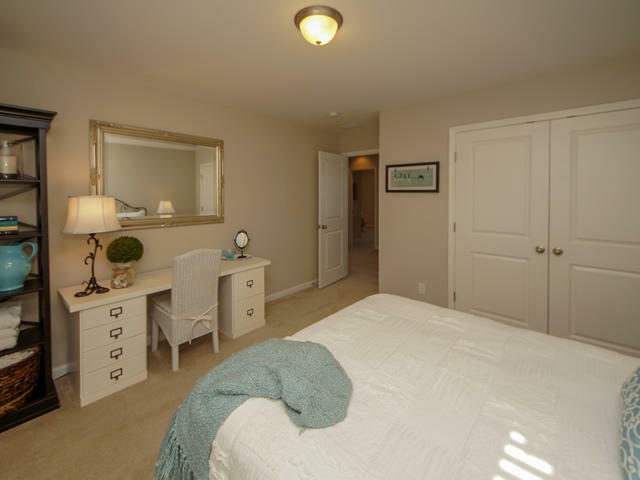 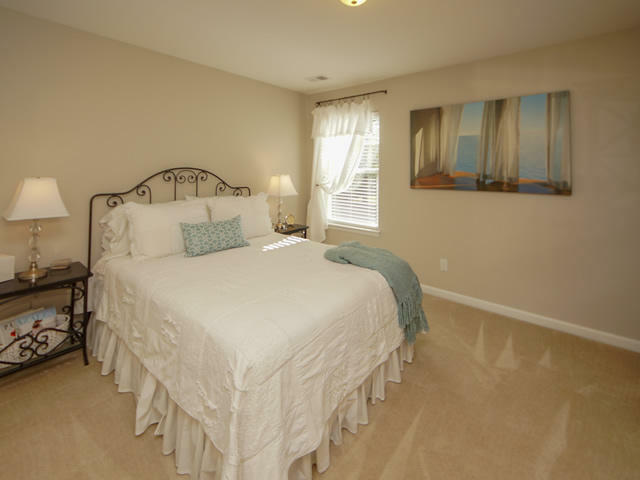 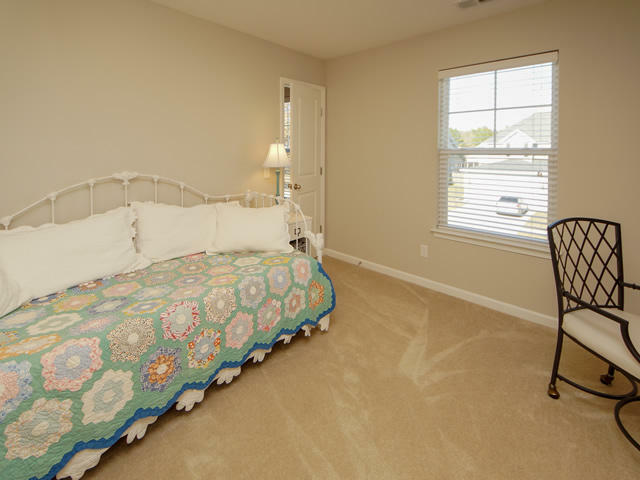 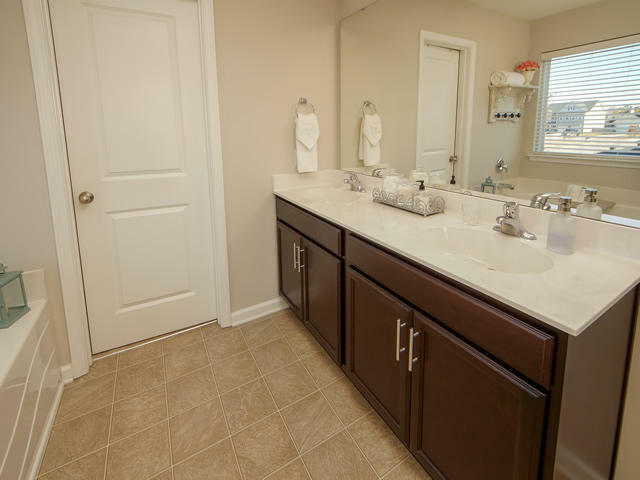 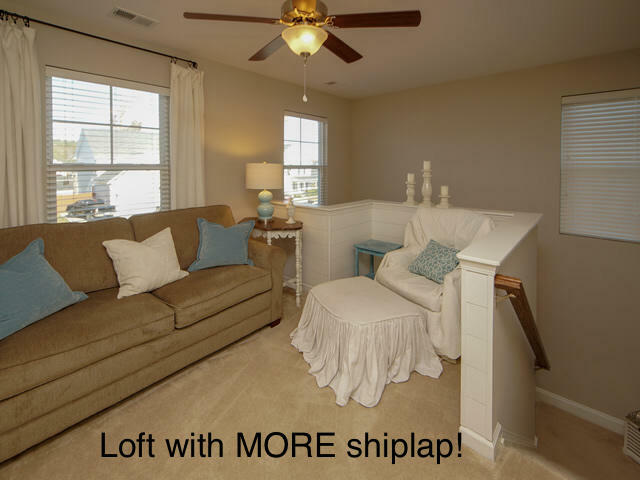 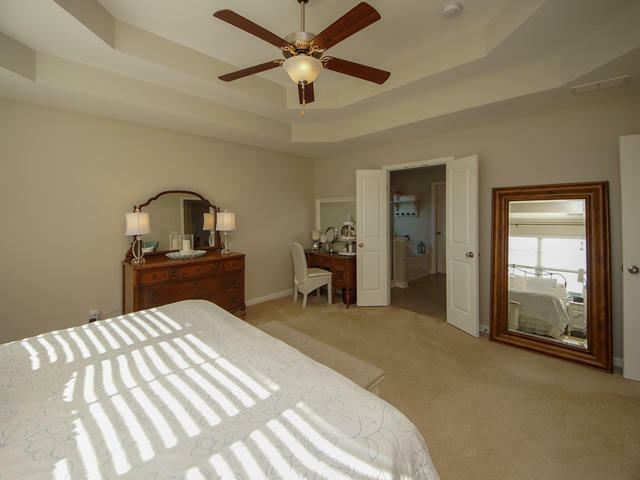 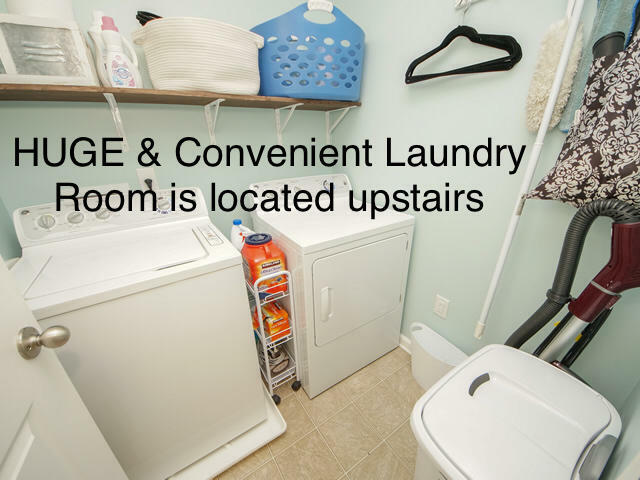 All 3 BR's, laundry room & a spacious loft for flex space are located upstairs. 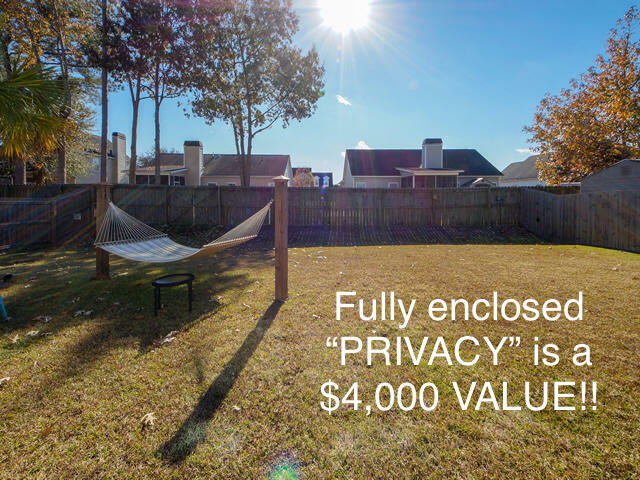 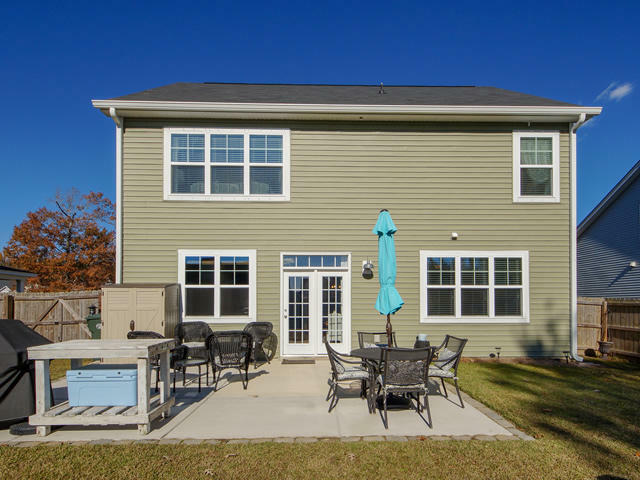 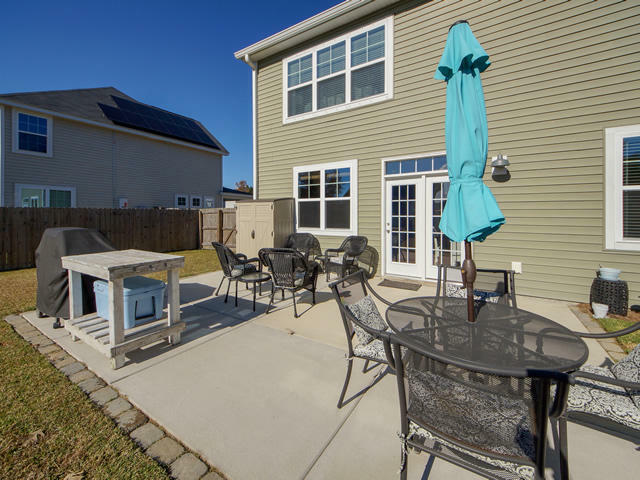 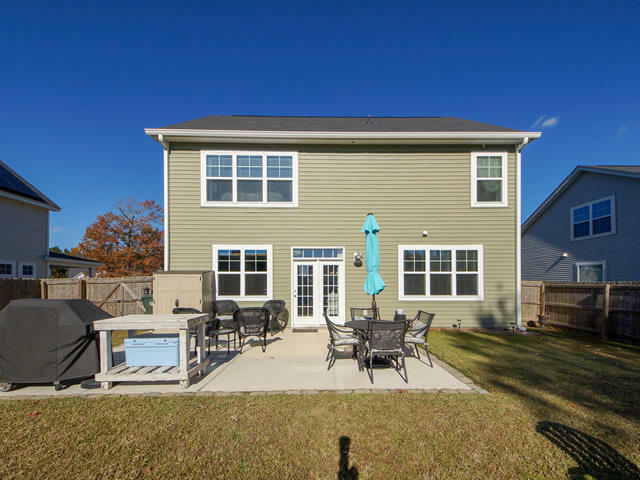 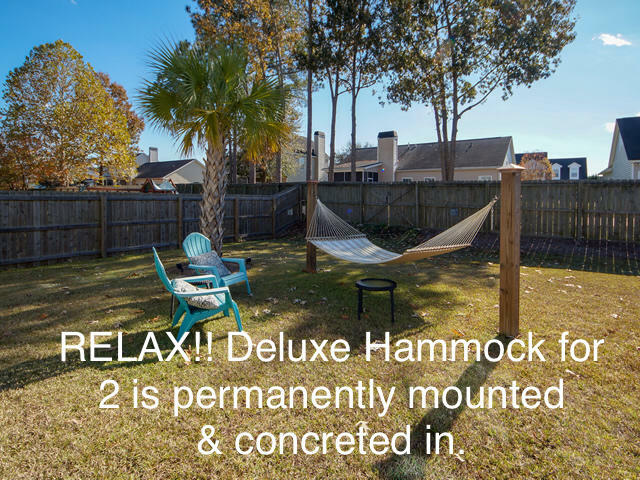 Outside you'll notice the extended patio for year round Low Country entertaining perfectly completed with a palm tree, privacy fence, permanent hammock & beautiful ''Curbcrete'' landscape edging! 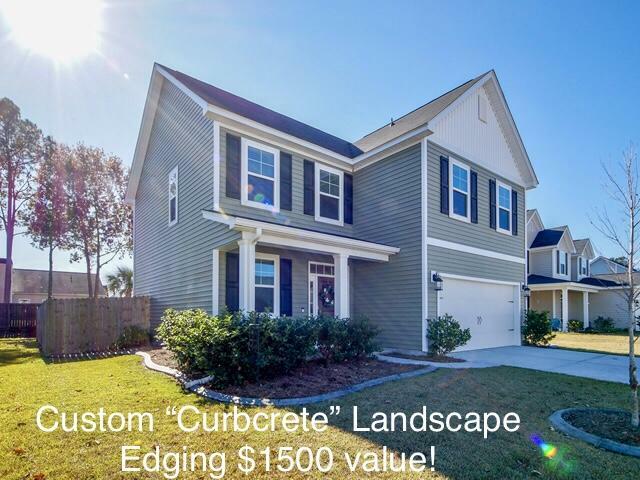 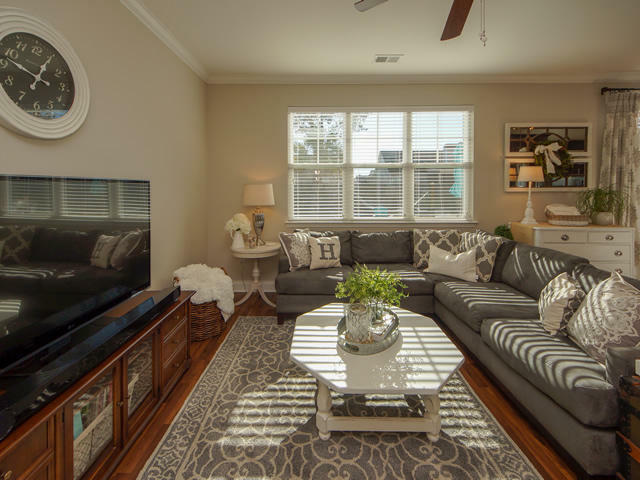 At this price, this ''model'' like home won't last long!